Triple Dog Dare Is Now Available! Bay Weekly Magazine Loves Mr. Pish! You can read the article entitled Take to the Road with Mr. Pish at the link below. Yay Mr. Pish and thank you Bay Weekly for the great write-up! Vacation Is Around the Corner. If you’re not subscribed, find out what you’re missing! 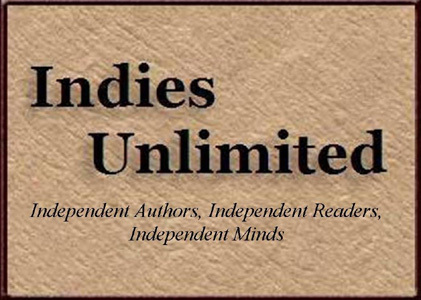 Indies Unlimited – the website for all Indies: Guest Post by Carol E. Wyer.